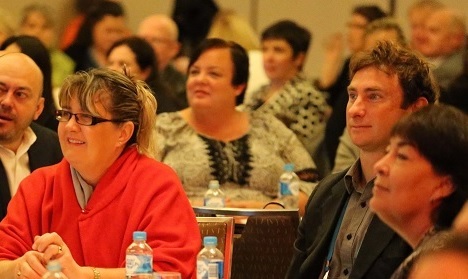 NESA is awarding limited scholarships to practitioners in the employment services sector to attend the 2018 National Conference being held 8-9 August at the Hilton Hotel Brisbane. We represent the full range of contracted employment service providers, including not-for-profit and private organisations across services for disability, youth, Indigenous communities, migrants and refugees and for people experiencing mental health issues. We are about creating opportunity for all through employment! 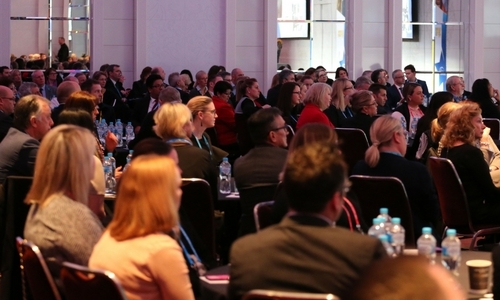 NESA’s 2018 National Conference is a premier opportunity for employment practitioners to network with organisations from the employment services sector and learn about this exciting and rewarding profession. NESA offers a scholarship programme to support practitioners with a full registration to attend the Conference. The scholarships are managed through the Conference Division of NESA and awarded on the basis of objective criteria overseen by the Scholarship Committee. The Scholarship Programme is designed to support collaborative professional development and applicants must complete the attached application form. All scholarship holders will be required to provide a report back to the NESA Scholarship Committee by 30th August 2018.